All of America is talking today about NFL player conduct yesterday during the playing of the National Anthem. President Donald J. Trump called the sit-down protests a lack a patriotism rather than, say, a reaction to police brutality like what Seattle Seahawks player Michael Bennett recently alleged against Las Vegas police. I would like to suggest folks focus on some of the words in “The Star-Spangled Banner” and the character of its lyricist, Francis Scott Key. In my judgment both are racist beyond belief. The reference to refuge of the slave refers to the fact that British ships in Baltimore Harbor during the War of 1812 were offering to take away runaway slaves, something that Key fought during his professional life. Oddly, that is somewhat the conceit behind Lincoln’s Emancipation Proclamation a half-century later. Indeed, the slaves who fled to the Brits represented the largest emancipation of blacks until Lincoln. It is another little-known fact that Key actually observed the Battle of Fort McHenry in 1814 from a British warship, where he was part of a U.S. delegation negotiating a prisoner exchange. I imagine he saw some of the ex-slaves facing “the terror of flight, or the gloom of the grave.” The “hireling” he referred to meant mercenary, likely from other European countries. Now let’s take a closer look at Key, who was also a prominent lawyer (and a distant cousin and namesake of novelist F. Scott Fitzgerald, whose full name was Francis Scott Key Fitzgerald). Nearly two decades after writing his famous poem, Key, as the district attorney for Washington, D.C., indicted the editor and printer of an anti-slavery publication for writing, “There is neither mercy nor justice for colored people” in the nation’s capital. After the indictment, the editor left town. The printer, however, stayed and was acquitted. Key’s racism, it seems, was in the name of Christianity. He was a founder, in 1816, of the New York City-based American Bible Society, which was by far the oldest nonprofit when I started compiling in 1999 the annual list for Forbes of the country’s largest nonprofits. 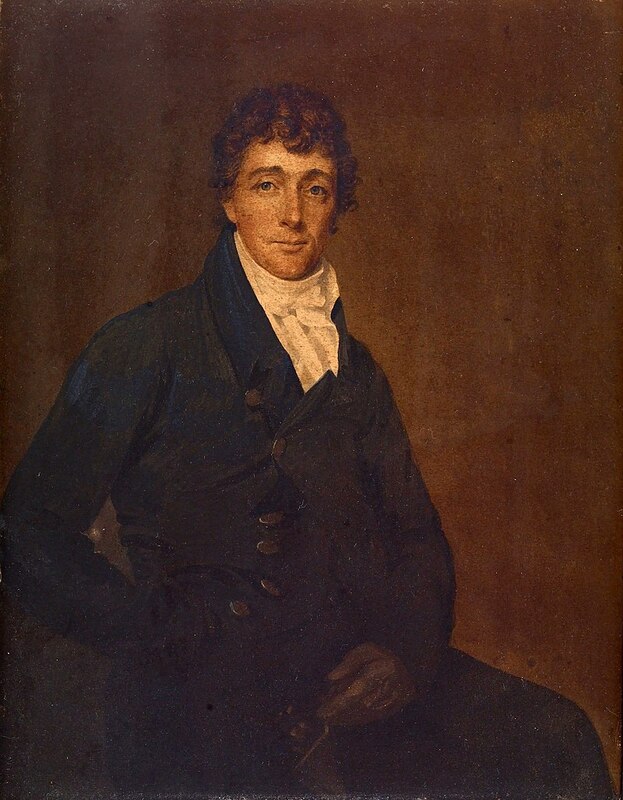 Key served as a vice president of the ABS until his death in 1843 at age 63. The ABS, better known today for printing Bibles, was founded on an abolitionist philosophy, but Key–a slaveholder–worked to minimize its influence in that respect. Finally, I should note that it was Key’s brother-in-law, U.S. Chief Justice Roger B. Taney, who wrote the majority opinion for the U.S. Supreme Court in the 1857 Dred Scott case. That’s the case that held slaves had no legal right to sue for their freedom and the Fifth Amendment prohibited states that had abolished slavery from freeing slaves who reached their jurisdictions from states allowing slavery. I posted most of this on Facebook last year after becoming New To Las Vegas when Colin Kaepernick started taking a knee. Some things bear repeating.